On the ground floor, 10 commercial units are designed to activate the interaction with the streetscapes, creating a social hub within the community. 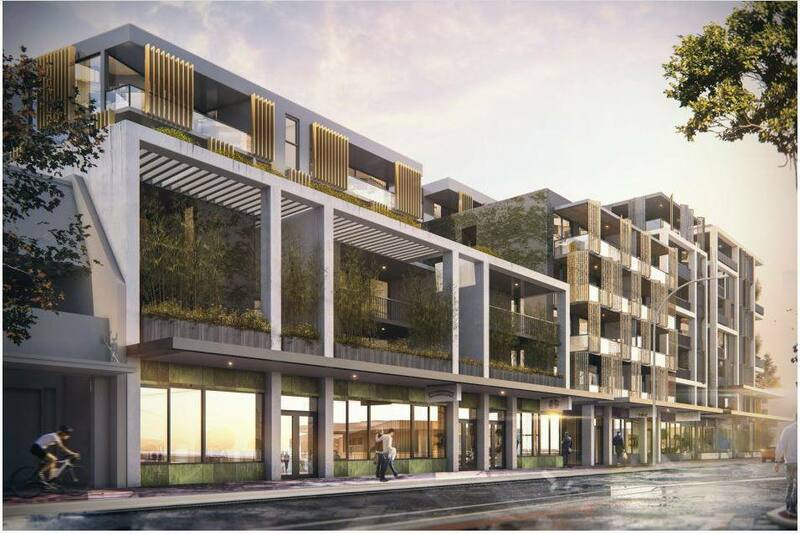 Designed by Hillam Architects this development will deliver an exciting urban renewal to the inner city town of Victoria Park and will come alive through modern and well-appointed architectural elements including generous sized balconies, contemporary façade treatments and screening elements. This development aims to employ various passive and active solar and energy efficiency strategies to achieve a benchmark 4-star Green Rating.